Gutter It Up installed a complete gutter system on the front and back of my home. The team was very thorough and did a great job scheduling the install and follow up to fit my schedule. The install looks great and the price was very fair. I would recommend this company based on my experience. 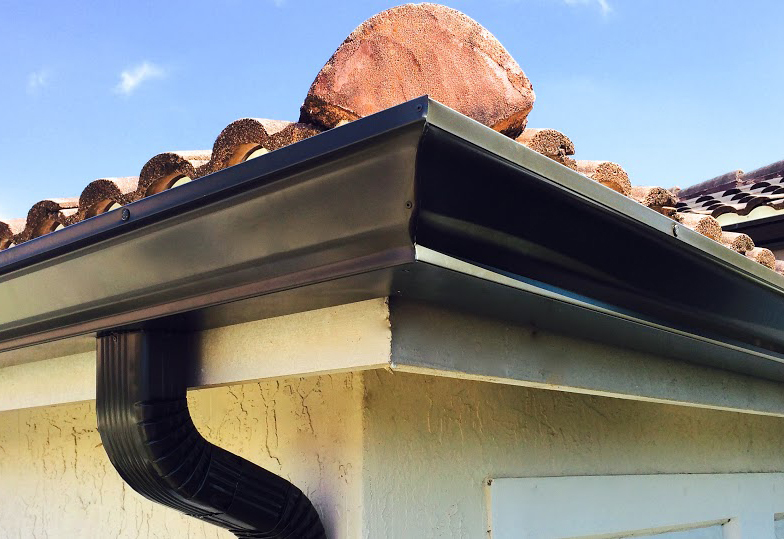 Gutter It Up provides exceptional service throughout the whole process! They have a great price and they will go the extra mile to please you with any need you might have, even after the work is already completed! They follow up to make sure you are completely satisfied! Excellent follow up and customer service was provided. They were able to come out to the house and quote the job shortly after I called them. They were efficient and provided all the information I needed to make my decision to put gutters on the house. Would recommend. 9:30am - 4:00pm Monday - Friday. Pay your invoice by check through our secure online payment system. Its fast, easy, and it will save you a stamp! Please find the payment link is located in the attached invoice that was emailed to you. GutterItUp™ accepts all major credit cards. For credit card payments please call our office and speak to our billing department at (954)-603-1888. To activate your warranty please register online or contact our office to request a mail-in registration form.